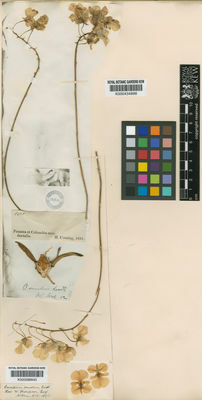 This genus is accepted, and its native range is Panama to Peru. Pridgeon, A.M., Cribb, P.J., Chase, M.C. & Rasmussen, F.N. (2009). 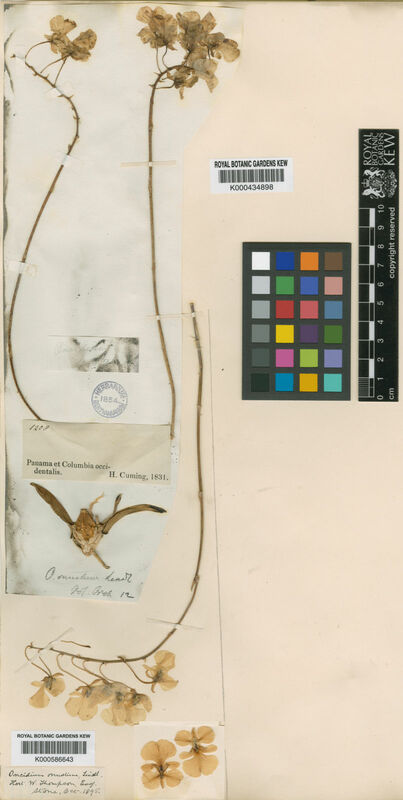 Epidendroideae (Part two) Genera Orchidacearum 5: 1-585. Oxford University Press, New York, Oxford.